I am a big believer in the quantified self. 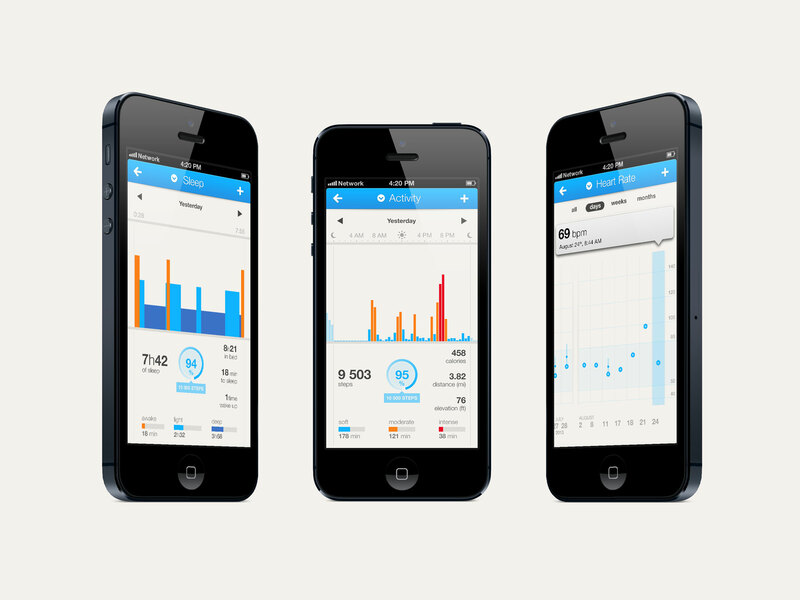 I like using apps and devices to track my health, running, and other activities. When I came across the Withings Pulse, it piqued my curiosity because it was a fitness tracker that was able to work with other devices to track the user’s health. 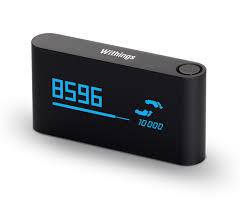 The Withings Pulse is a small device that can be worn on an included belt clip or in a pocket to track movement while walking or exercising by tracking number of steps, elevation, distance, and number of calories. It also includes a wrist strap to be worn at night to track sleep patterns. The information on the device can be accessed by pressing the button on top, and the history can be viewed by swiping across the touch screen. The back of the device has a sensor that can be placed on the finger to test the user’s pulse. Like many similar devices, there is an accompanying app. Utilizing Bluetooth 4.0, the device seamlessly syncs with an iPhone or Android to create a full health profile. The information from the device and other apps that are linked in – like RunKeeper and MyFitnessPal – create a health profile in the app, which gives the user a personal profile to figure out what aspects to work on. To me the biggest strength of the Withings Pulse is its ecosystem. Not only can the Withings app link into other apps, but it connects to other Withings devices as well. Using the Pulse with the Withings Scale or the Withings Blood Pressure Monitor allows for a fuller profile of the quantified self than user inputted data. Although I was unable to test with the devices, since I was only testing the Pulse, I like the idea of letting the technology do all the heavy lifting and the user just looking at the reports and knowing what they need to fix to improve his or her health. The Withings Pulse is a great activity tracker for people who want to deep dive into their personal health data. The ecosystem creates a comprehensive data set on the user’s health and a corresponding report that can really help a user see all their health activity and see what he or she is doing well and what needs to be improved.